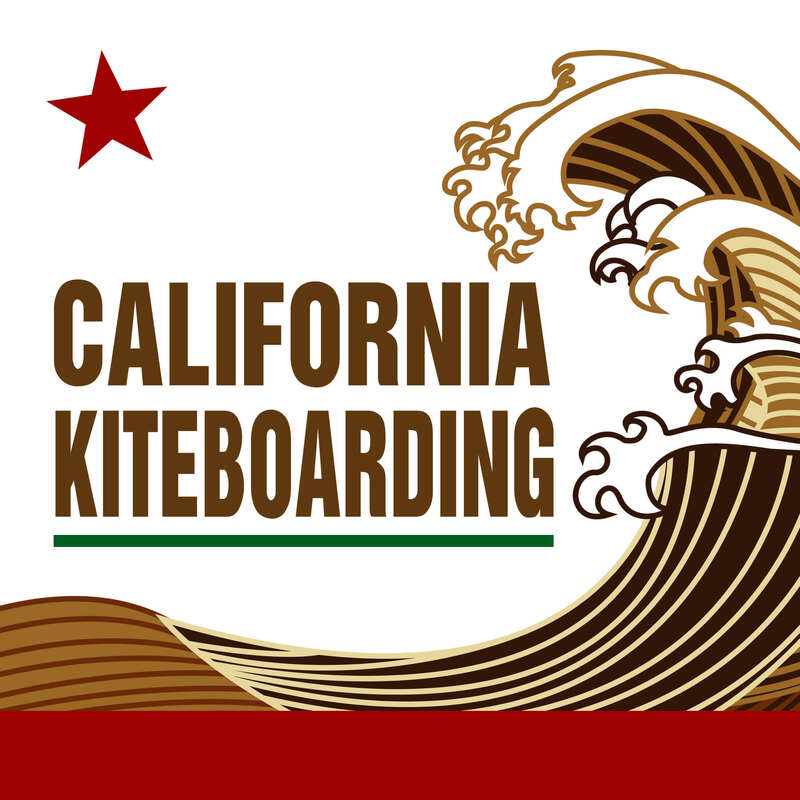 We’ve been really busy here at California Kiteboarding now that kite season has picked up! Kite lessons are in full swing now that the wind has arrived. We’ve had a great time teaching everything from the basics with our Slingshot B2 and B3 trainer kites to more advanced techniques out in the water with our Naish Ride kite, while our instructors use the Naish Dub and Naish Park HD. This kite season we’ve not only been teaching others, but also ourselves. Foiling equipment is now available through our store and as such California Kiteboarding’s Jason Lee has begun learning the sport. Jason has been using the 2016 Slingshot Foiling Flight School Mast Package to advance in skill level and master the growing watersport. Jason tried the longest foil mast, 36 3/4″ the first time he attempted foiling, but soon found it was too difficult. He downgraded to the 24″, but quickly realized he was going to have to start from the bottom up. As a result he attached a 15″ foil mast to his board and the results were much smoother. The shorter foil allowed him to adjust with less difficulty to the differences between foiling and kiteboarding. Jason found that while he’s used to kiteboarding, foiling differed in its technique. The largest difference he found is how the board is controlled. With kiteboarding, the board itself is what the rider wants to control, but with foiling the board is just a means to control the foil. Jason also found that more front pressure must be applied to the board when foiling and when wiping out it’s harder to predict where the foil will go, unlike a kiteboard. “The foil has a mind of its own,” Jason said. Jason mastered the 15″ foil mast and has now moved back on to the 24″ mast which he says is ideal for Pismo Beach’s conditions. “It’s long enough to get over the chop and waves, but it’s short enough to not have to go too far out,” Jason said. Jason describes foiling as feeling like one is floating above the water. There’s no chop or spray like kiting, making it much quieter. Check out all of our foiling gear on our site and blog. If you’re looking for a great deal on all of the foiling products you need to get started, we highly recommend the 2016 Slingshot Hydrofoil Package for 6% off on a foil board, foil, an optional additional mast, and optional footstraps. This entry was posted in Hydrofoil Boarding, Kitesurfing. Bookmark the permalink.